Daniel Barker LDS Author: Assistant Counselors to the First Presidency? Assistant Counselors to the First Presidency? 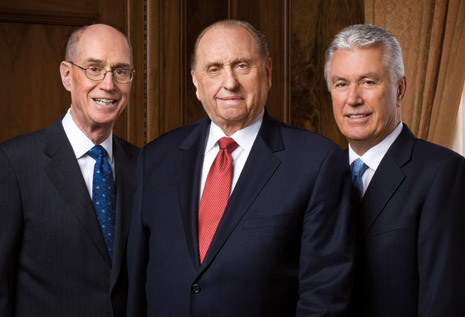 There was a time in the Church when four assistant counselors were called to assist the First Presidency. Who was the Prophet at the time? Chronicles of Courage, Compiled by Lesson Committee (Salt Lake City: Daughters of Utah Pioneers, 1991), 140.